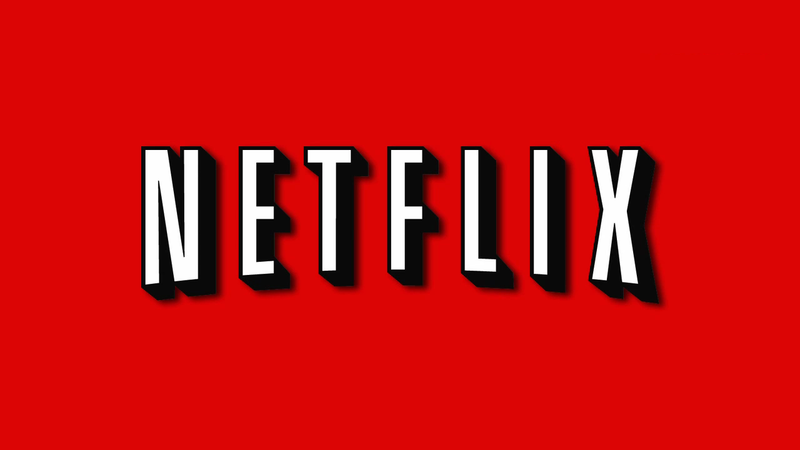 HOLLYWOOD – Home streaming service Netflix has just cancelled Netflix after only seven seasons. Following the cancellation of Sense 8 and GirlBoss, Netflix have revealed that they will also be axing Netflix. We’ve given the show every opportunity, but we just feel that it has run our of ideas. It was a great run and we want it to go out on a high. We know that the move will leave some people scratching their heads but honestly, that’s the way we like it. I don’t get it. They’re cancelling the platform, or making original content or what? The whole thing? That doesn’t… so it’s over. No more Netflix and chill? Confusion reigns as to what might have prompted the news. Some spoke of financial difficulties, while others speculated it might all be some sort of joke. What is clear is that the future of streaming is going to look very different in the future. Amazon and HBO have been doing a dance ever since the news was announced. Netflix will no longer be available from the 29th of June.